Welcome to Park Place Dental Group! Finding a team of skilled dental care professionals who can clean, protect, rebuild and enhance your smile with a comfortable and personable approach can sometimes be a challenge. At Park Place Dental Group, our leading dentists, Kevin L. Shelton, DDS, John W. Gallegos, DDS, and Molly E. Stice, DMD, have the knowledge and expertise to provide truly comprehensive dental care that is tailored to your needs and the needs of your family. Our team is proud to announce that we have two convenient locations in Glen Carbon and Shiloh to better serve individuals and families residing throughout Madison County, St Clair County, and the other surrounding communities. Are you ready to achieve a healthy smile that radiates confidence and beauty? Contact Park Place Dental Group at our Glen Carbon office at (618)288-6262 or our Shiloh office at (618)212-0882 to schedule your appointment today! We look forward to meeting you! Just as every smile is unique, so are the oral health needs of every patient we see. Our dentists offer a full range of preventive, restorative, and cosmetic dental treatments designed to match the specific concerns and smile goals of every patient. Our team strives to help you achieve the beautiful smile you’ve always wanted by protecting long-lasting health while preserving beauty and function. When creating your personalized treatment plan, we take into consideration all factors that could be influencing your current dental and oral health, such as age, diet, genetics, and more. We genuinely love being able to apply our wealth of experience with our passion for helping others when serving the oral health needs of patients of all ages. Whether it’s time for your child’s first dental visit, you require emergency care, or a loved one needs complete dental implant treatment, we are here for you. For patients experiencing an unexpected dental emergency, each of our two locations provides accommodating hours and prioritized treatment for addressing your situation promptly and effectively. 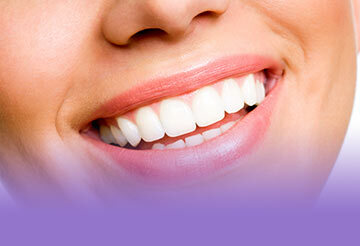 Protecting oral health and preserving the natural beauty of your smile is our top priority. Contact Park Place Dental Group today! 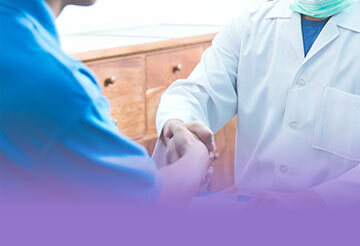 Click Here to find some of the many procedures and services we regularly provide to our patients - with a gentle touch, and stunning results. Shiloh and O'Fallon Dentist, Dr. Kevin Shelton, DDS is a dental professional dedicated to General, Family & Cosmetic Dentistry such as Dental Exams, Cleanings, X-rays, Fluoride, Dental Makeovers, Teeth Whitening, Veneers, Crowns, & more. 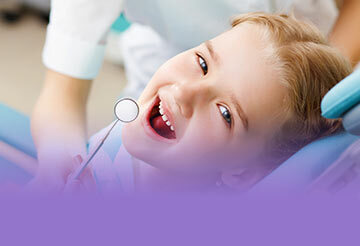 Please come and visit Shiloh, IL dentist Kevin Shelton, DDS. We also happily see patients from O'Fallon!